(Rick Egan | Tribune file photo) Daggett County Jail near Manilla, in Daggett County on September 25, 2007. The jail was closed last year after a state investigation confirmed allegations of abuse and torture and all 80 state inmates were removed. Several jail officials, including the former sheriff, were criminally charged and pleaded guilty. Editor’s note: This story was reported and written by the Utah Investigative Journalism Project in partnership with The Salt Lake Tribune. 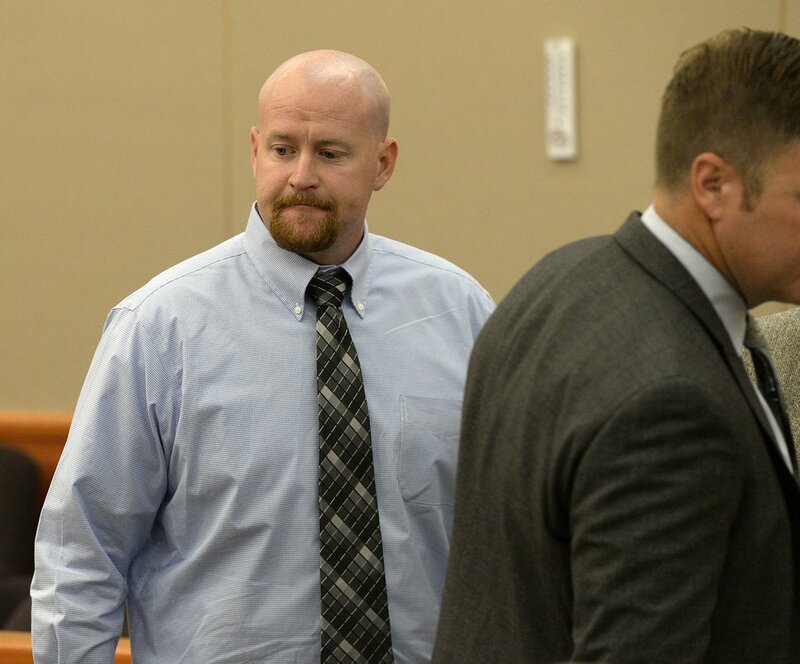 Al Hartmann | The Salt Lake Tribune Deputy Joshua Cox appears in Third District Court in Park City Monday July 17 before Judge Kent Holmberg. 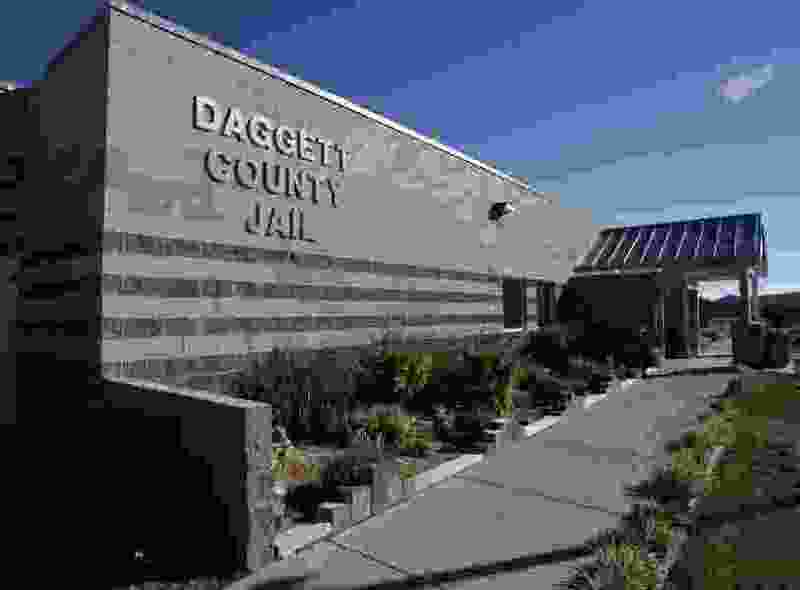 He along with former Daggett County Sheriff Jerry Jorgensen and former jail commander Lt. Benjamin Lail are up on charges connected to the abuse of jail inmates at the Daggett County jail.